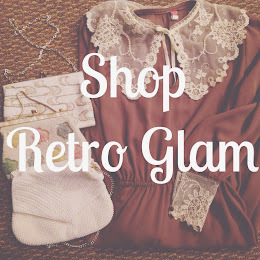 I have been so busy trying to get a lot of cute vintage added to the store. I have to admit I was a bit scared about opening an online store but I'm glad I did it. Not sure how much longer I will commit to it since I do have other plans but so far so good. Hope you get a chance to stop by and look at my store. There is link on the blog and also here.